Mother’s Day happens this weekend, a joyous occasion for many, a sad one for others. 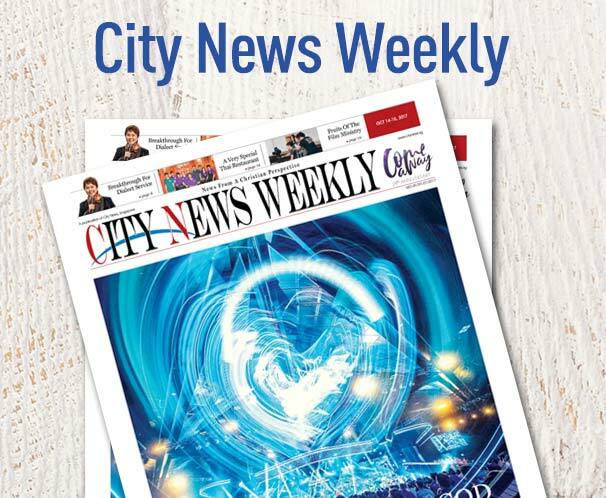 In City News’ first blog, our writer shares how the story of Courageous Caitie, a 3-year-old who passed away from cancer in April, touched her life and outlook as a Christian mother. Emerge Rocks KL City Again!